One of the most active teams in the crypto-community: TRON [TRX] has again taken center stage with a new tech team member announcement, which was made through a tweet just a week before the launch of Test Net that is planned to be launched on March 31st. Former R&S engineer of Perfect World Co., Ltd – Aaron Wang, is the new addition according to the post made by Tron Foundation on Twitter. As he was a senior engineer in R&D, Aaron Wang will be taking role for the R&D of the bottom contract of TRON. Since 2015 the engineer has been enthusiastic about blockchain and the technology around it and the perfect opportunity to join a team running a crypto and backing it up was met with TRON testnet accelerating and the rapid growth of the tech-team. TRON team and the community following up all the developments related to the platform are very thrilled about the Test Net which would conclude with the removal of the dependency to Ethereum’s Blockchain in which event the wider range use and user base would grow accordingly for TRX. 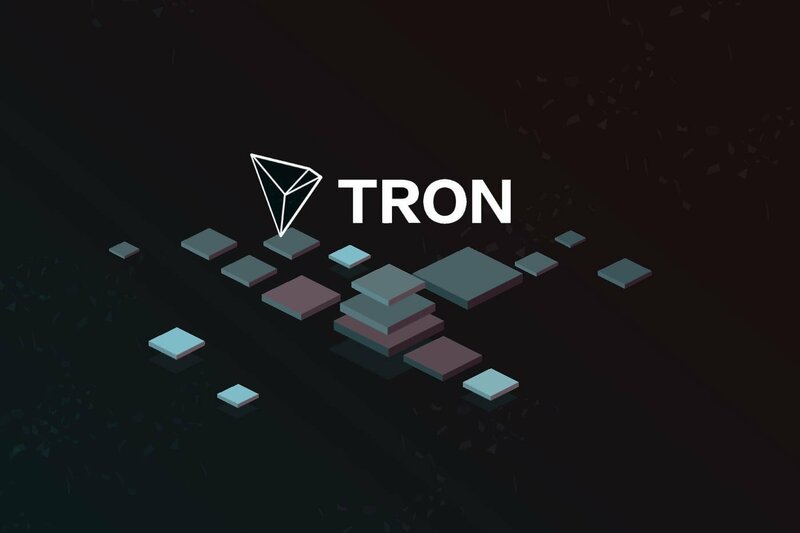 A very bullish sentiment has struck the TRON market as the pair TRX/USD is one of the highest gaining coins in the list by market capitalization, with 27.81% increase in the last 24-hours reaching the level of $0.0462.